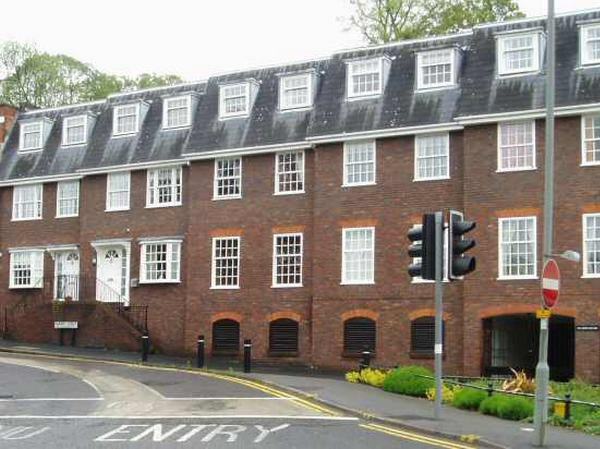 We let out four one bedroom furnished flats in the centre of Guildford, Surrey, England on a long term basis to professional people. 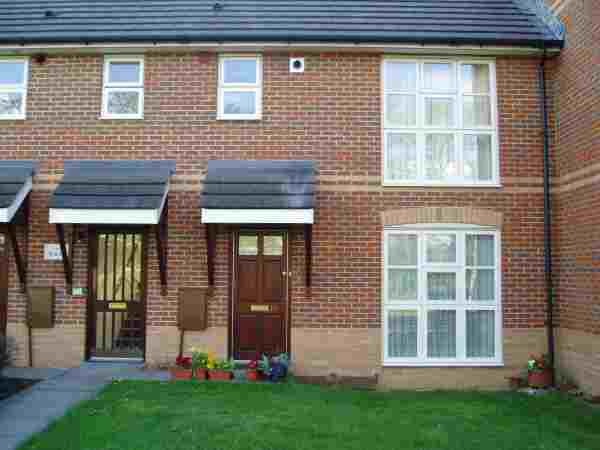 The flats are all in secure, purpose built buildings and are all on either the first or second floor. All the flats have one bedroom, one sitting room, a kitchen and a bathroom with a shower over the bath. Three of the flats have a parking place which can be rented as well. The Landlord lives in Guildford and lets and manages the property himself so a high standard is maintained. 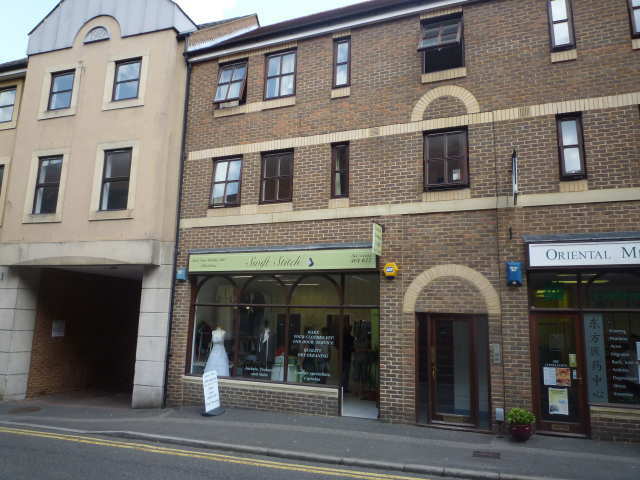 This flat is available from 22nd June 2016.It is between North Street and Waitrose yet in a very quiet street. Call Bobby Stodel on 07973 114 602 to arrange a viewing.